Excellent opportunity to purchase this home and make it your own. 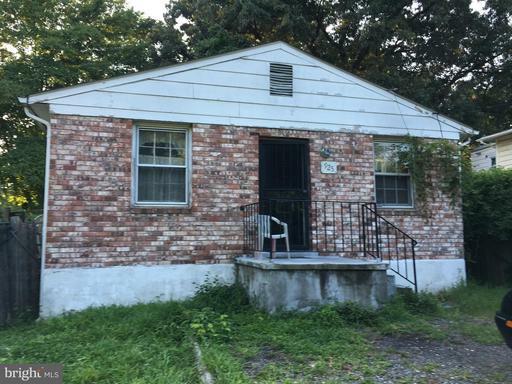 Home need some work and may not qualify for FHA, VA financing. Professionally negotiated short sale. Sold As Is. All offers considered. PA Ave SE left Alabama go straight to Marlboro Pike. Left CAP HTS. Left Fable. Right Opus. The approximate monthly Principal & Interest payment for this property would be $845. This payment is based on a 30-year loan at a fixed rate of 4.12 % with a down payment of $13,500. Actual lender interest rates and loan programs may vary.